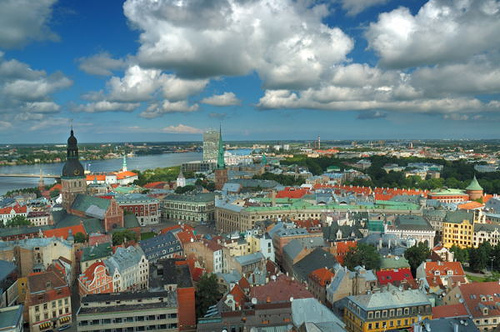 Riga is the capital and largest city of Latvia, and it is located on the mouth of the river Daugava. It has a population of about 700,000. It is also the largest Baltic city. The city is known culturally for its Jugendstil architecture, which is a German Art Nouvaeu style. Its history dates back to its development during the Viking invasion era in the Early Middle Ages, when it began to evolve into a fishing and trading center. The structure of the city includes several old churches, the Riga Castle and the Riga Radio and TV Tower, Europe’s third largest tower! 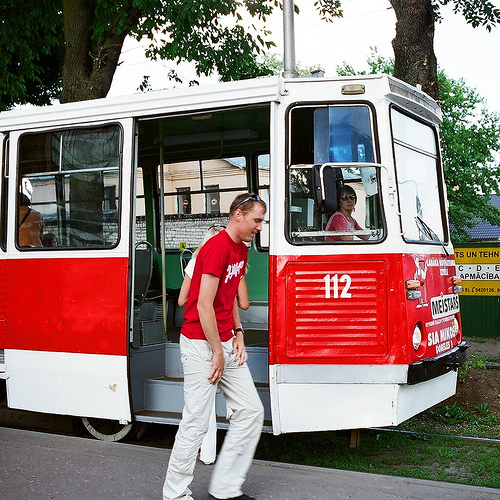 It is also a cultural center that contains several museums, such as the Riga Motor Museum, the Open-Air Museum, as well as operas, circuses and almost everything. The city is divided into the Left Bank and Right Bank of the river. Some great neighborhoods are Āgenskalns, on the left bank of the river, which was mainly built in the 19th and 20th centuries, which has several museums, or Torņakalns, which has many mansions and gardens. If you’re interested in some Soviet architecture, head down to Purvciems, the Russian district. Daugavpils is the second largest city in Latvia, and is also located on the river Daugava. It has a population of 104,000. It is about 120 kilometers from the border of Russia, and about half of its population is Russian. It is mainly a railway junction and industrial center, but is contrasted by the many lakes and parks that surround the city. It used to be part of Poland and then Imperial Russia until 1920. During World War II, the town was full of Jewish resistance to Nazi occupation. It is also an educational center with art and engineering colleges. They are developing an airport near the city which should be finished by 2013. 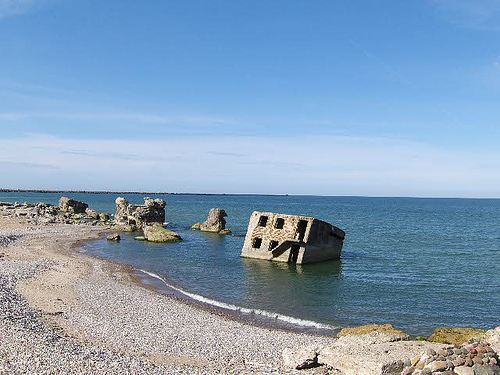 This is a city in the Western section of Lativa, on the Baltic Sea. It is an ice-free port that has a population of 85,000. Don’t go there if you hate the wind, because it is famous for its breezes from the sea. As a result, it has the biggest wind plant of Latvia in proximity. This city was an important port for imperial Russia, as well as a popular resort. It has many different architectural styles, such as wooden houses, Jugend (Art Nouveau), Soviet-style buildings and several green parks and waterfronts. There are several churches. Tourists often frequent the seaside park for its white, soft sandy beaches. It has buses and a tram line as far as public transit.